It's Your Move! has been given to over one million Year 6 children across the UK each year since 2001, as part of a programme helping them make the transition from primary to secondary school. This revised edition features all-new real-life story profiles and articles, more interactive elements and an updated design for 2012. *	Provides a mechanism for churches to make first contact with local schools,if they don't already have a relationship with them. So, you're about to move to secondary school? You've probably got loads of thoughts whizzing around in your head! If so, you're holding the right book! It's Your Move! is your fun and friendly guide to moving to secondary school. Inside these pages, you'll discover lots of advice, together with stories of real people who have already made the move! As well as all that, there are poems and stories, puzzles and quizzes, plus space to make this book your very own. So, what are you waiting for? 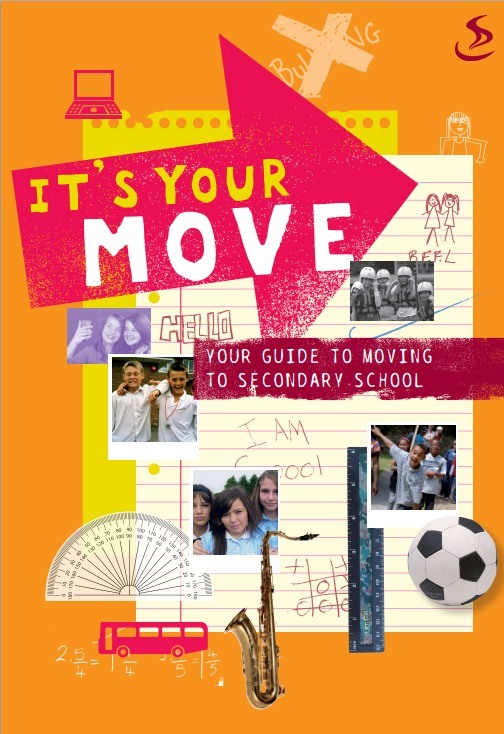 It's Your Move was published by Scripture Union in January 2015 and is our 1034th best seller. The ISBN for It's Your Move is 9781844278879. Be the first to review It's Your Move! Got a question? No problem! Just click here to ask us about It's Your Move.